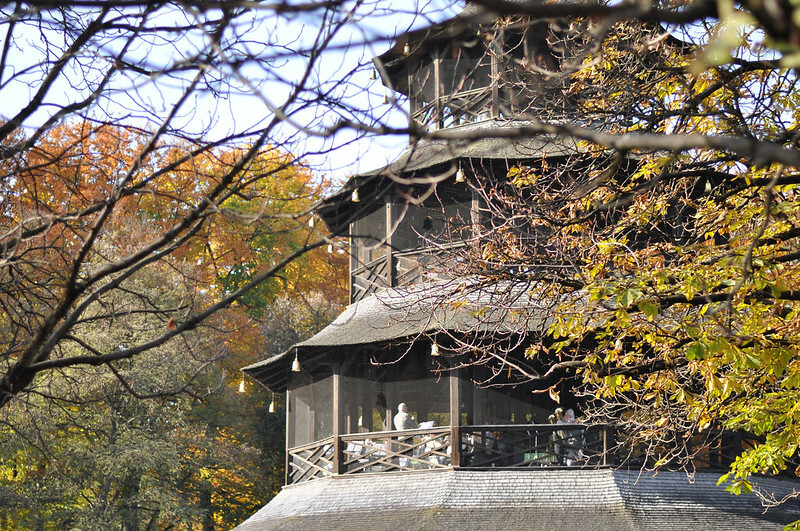 El pasado mes de noviembre pasamos cuatros estupendos días en la preciosa ciudad alemana de Munich. Ya habíamos estado un fin de semana hacía un par de veranos, pero esta vez pudimos disfrutar con mucha más tranquilidad de sus calles y sus rincones. Aquí os dejo una pequeña muestra de lugares que ver en vuestra visita. A todos ellos se puede acceder a pie o cogiendo el transporte público, ya que la ciudad está muy bien comunicada y se puede viajar de un lado a otro en un momento. 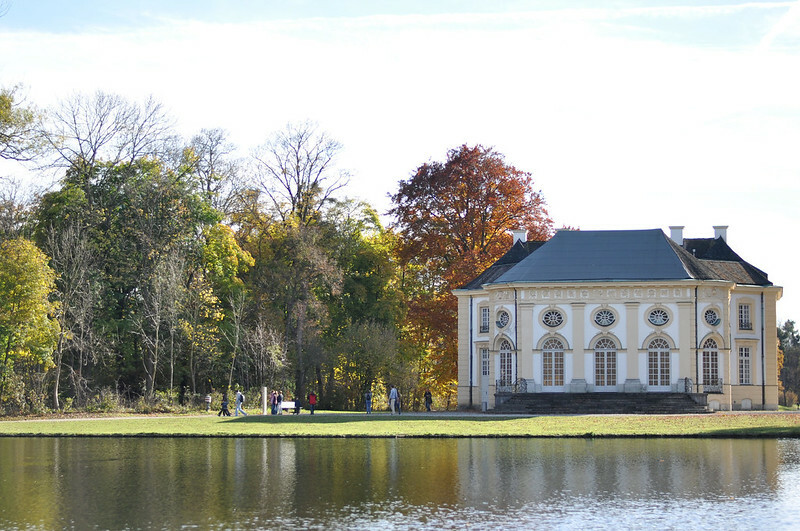 En unos 20 minutos desde el centro en tranvía llegamos al espectacular palacio de Nymphenburg, que me recordó a Versalles, con unos jardines inmensos donde poder perderse durante todo el día sin llegar a recorrerlos enteros. 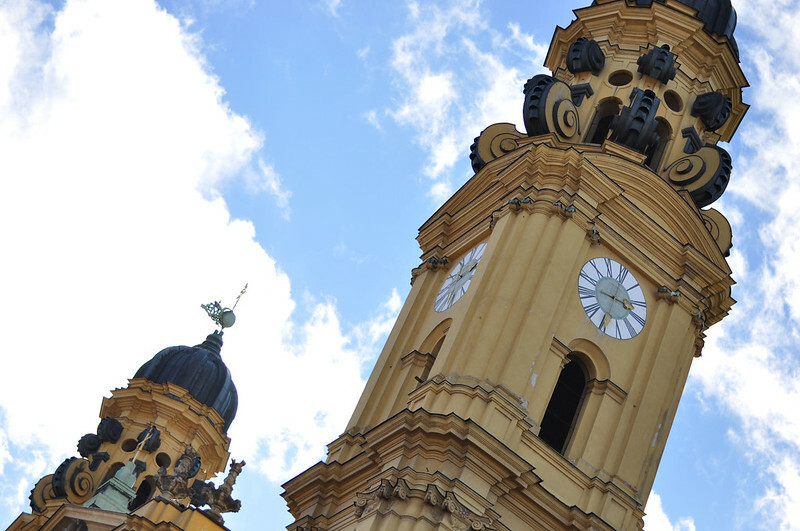 Por poco más de 1 € (con carnet de estudiante) subimos a lo alto de la torre de la iglesia de Sankt Peter, al lado de la plaza central, Marienplatz, donde nos quedamos maravillados con unas impresionantes vistas de la ciudad. 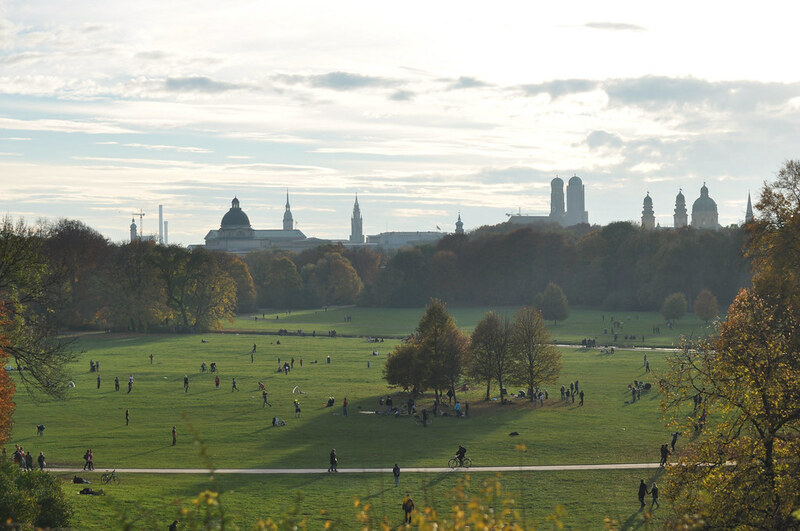 El último día pasamos la mañana en el Englischer Garten, el corazón verde de la ciudad, un parque ideal para pasar el día con la familia y amigos. 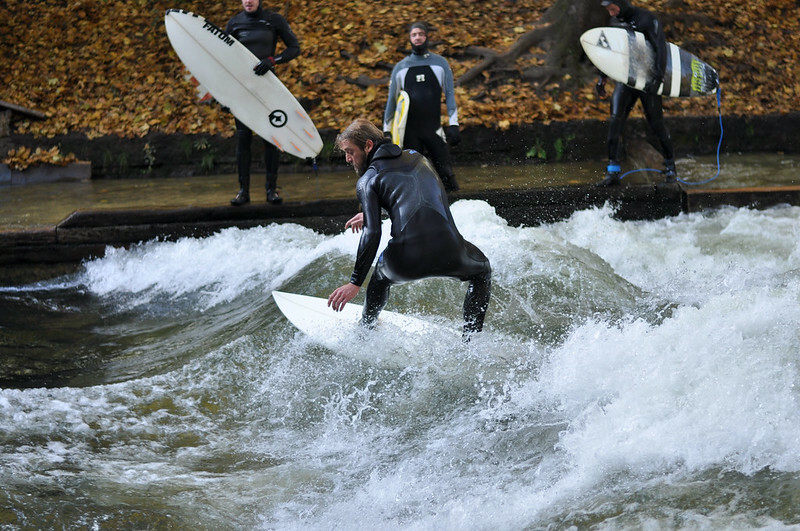 Había gente jugando a fútbol en sus grandes extensiones de hierba, surfeando en la bravura del río que lo cruza, haciendo yoga en grupos, o simplemente paseando, como hicimos nosotros. Al mediodía nos quedamos a comer por allí, en uno de sus Biergartens, donde por alrededor de 12 € se podía comer un plato típico bávaro y una enorme jarra de rica cerveza. 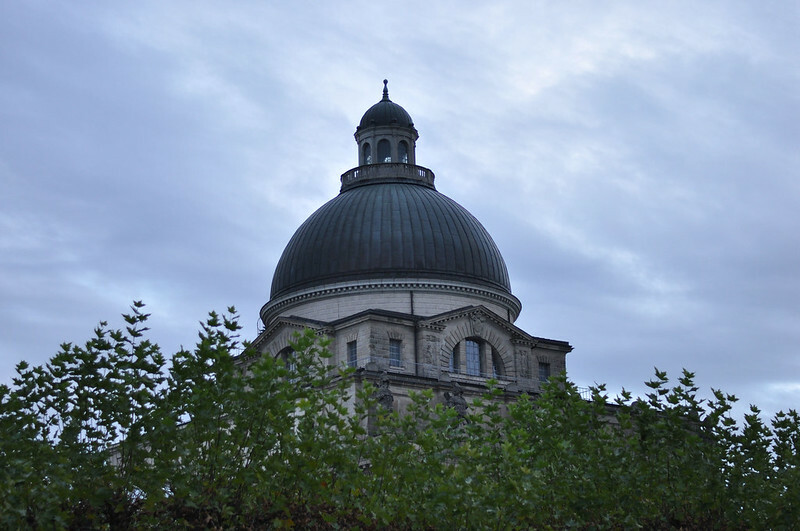 Last November we spent four amazing days in the beautiful German city of Munich. We had already been there two summers ago, but this time we could enjoy the city much more. 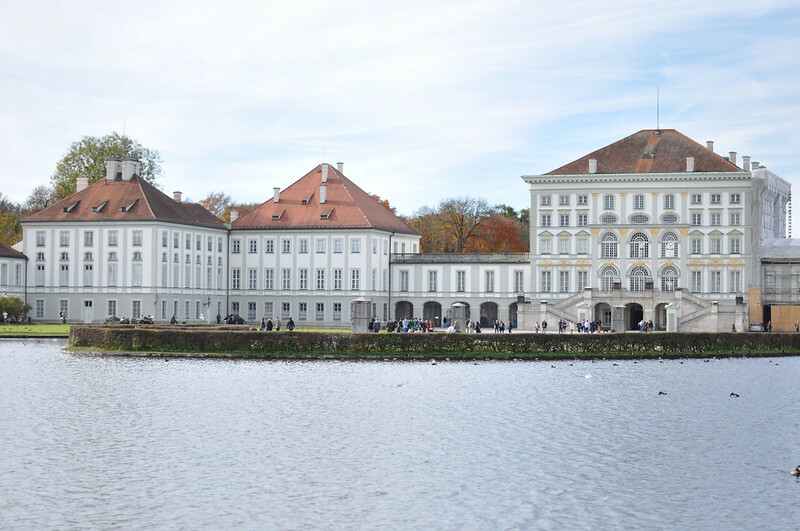 Here I've made a selection of special places to visit when coming to the Munich. All the places are easily accessibl; the city has a great public transport, so you can travel from one part to another in few minutes. 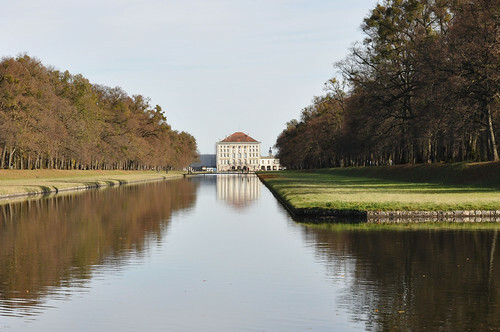 In 20 minutes in tram from the centre we arrived to the spectacular Nymphenburg, an amazing palace that reminded me to Versalles, with immense gardens where getting lost all day long. For less more than 1 € we went up the tower of Sankt Peter church, next to the central square, Marienplatz, where we could discover impressive views of the city. Not to lose. 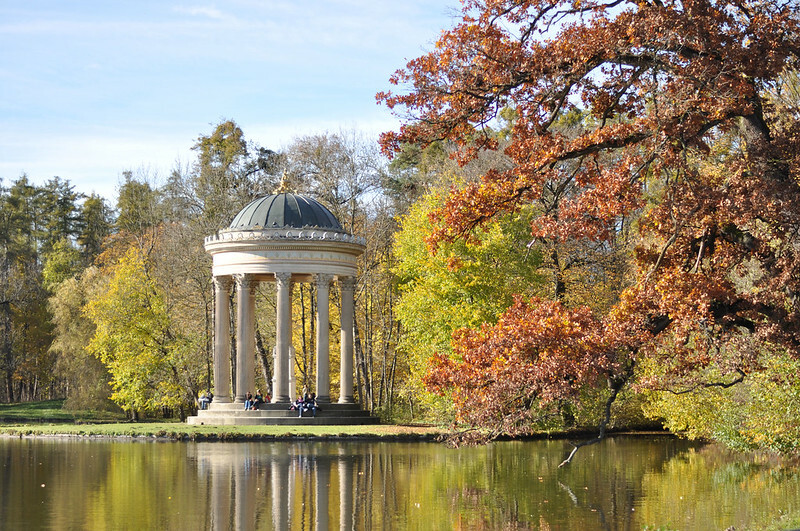 Last day, we spent the morning in the Englischer Garten, the green heart of the city, an ideal park to spend the day with family and friends. There were people playing football in its big grass extensions, surfing in the brave river that crosses it, doing yoga or simply wandering, like us. At noon we had lunch in one of its Biergartens, where, around 12 €, you can eat a typical Bavarian dish and a big jar of delicious beer. Hello. Thank you for the interesting article. Unwittingly, I, performing my hw, wrote an essay about Germany. I would like to add you a little. 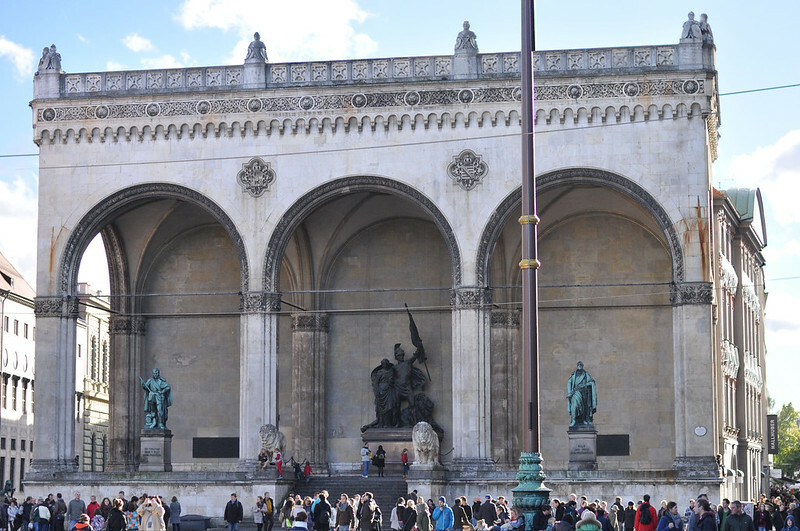 The history of Munich dates back to 1158, when the city was first mentioned in historical documents. 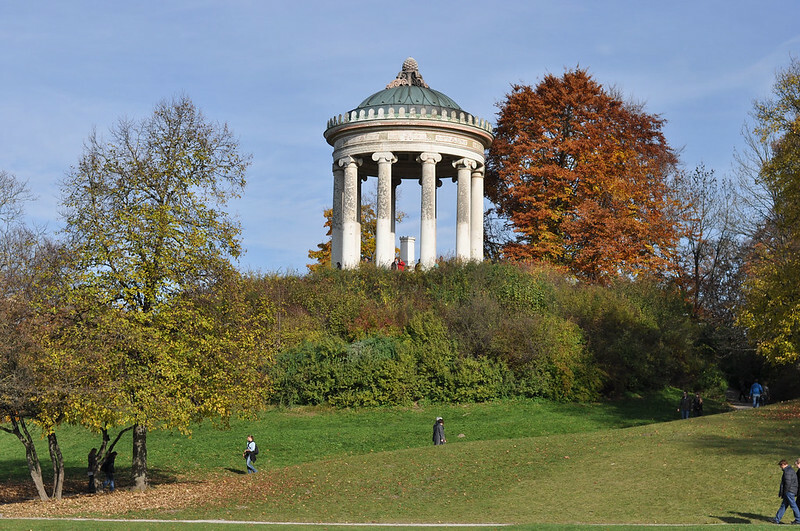 This date also became the starting point for the inhabitants of Munich. From her city leads its chronology. 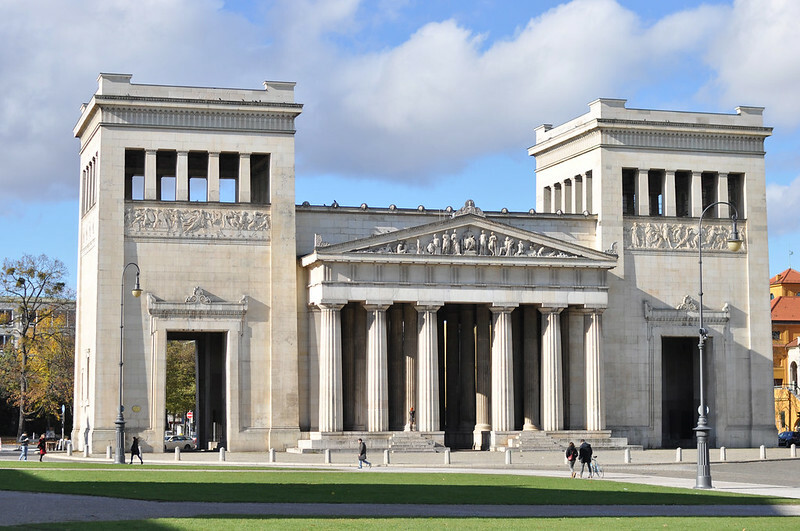 Although the status of the city of Munich was only in 1175. All the sights of Munich can not be described. 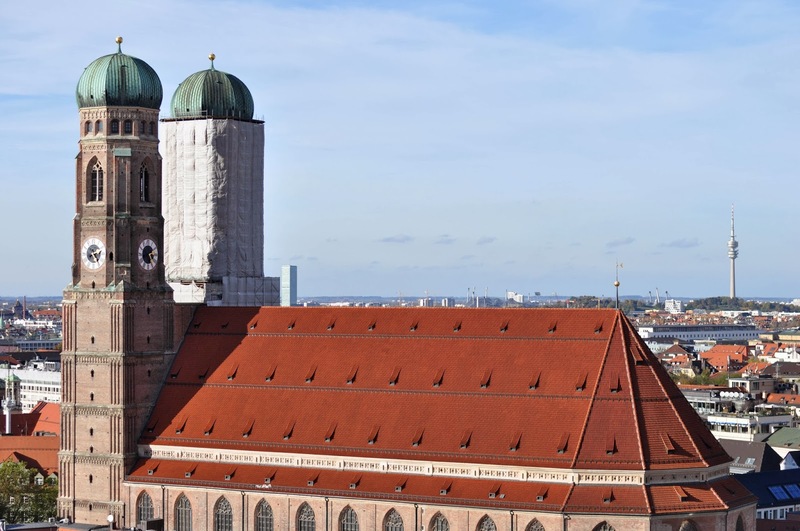 But the list of priority places is worth making the palace Erzbischofliches Palais, Palace Prasing, the Cathedral of Frauenkirche. The latter has an amazing legend. Allegedly, Satan himself decided to destroy the cathedral. But still Frauenkirche stood firm. All the saints rose to his defense. You will be shown even the trace left by Satan, from his claws and tail. And whether to believe or not, in the veracity of the legend, it's up to you.